Random Type from here & there. 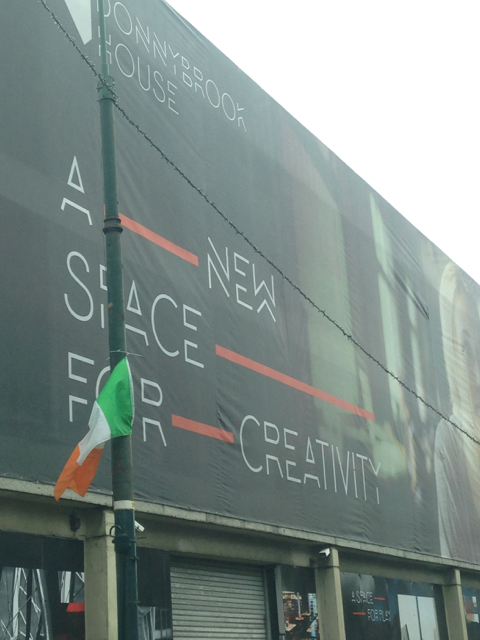 Meandering around Ireland I regularly find Typographic gems. I think the following examples show how modifying type to sit within a location can enhance the message it must express. Having photographed the Kilkieran and Ahenny High Cross’ followed by a quick visit to the Knockroe Passage Tomb on my return to Carrick-on-Suir, I passed through the the Victorian Slate Quarries near Ahenny Village, County Tipperary. Located to the South of Ahenny Village, slate was quarried from the 14th Century onwards. Stone from this site being used in the building of the Kells Priory in Kells, Ormonde Castle in Carrick on Suir and as far afield on the Palace of Westminster in London, England. I found the marks beside the names attributing names most interesting. I believe the apparent graffiti may indicate whom constructed which piece. The layout and all capitals text continues the build it with the stone you found here, feel of the pieces of sculpture. Driving around a corner a large Slate Sphere caught my eye. Some further investigation revealed other, out of context, slate constructions. In the 1990’s there was an annual festival known as the “Slate Quarries Festival”. 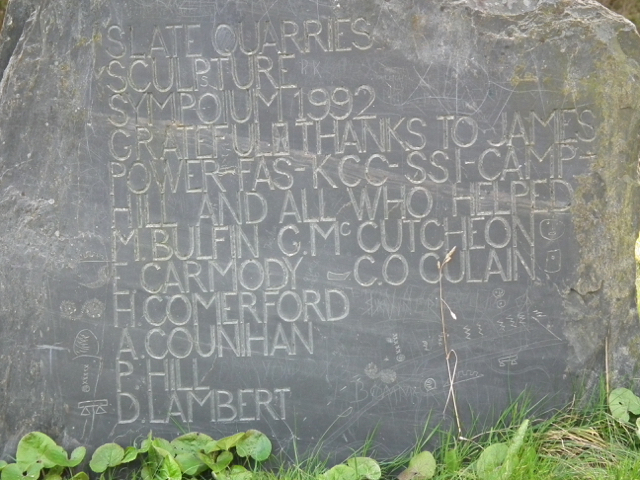 In it’s first year a number of works of art were made entirely out of slate. The art work included the Miners Egg, The Weir, the Dinosaur and most notably, Noah’s arc which sat at the cliff edge over looking the lake. You can view some more pieces here at Nigel Borrington, Photographer’s slate-quarries-ahenny page. Ok! Not an Irish discovery on the side of the road. Nay! Indeed not even Irish & obviously in a domestic setting. As a vital ingredient to an evening repast. A friend sent this image in a chat to describe the development & progress of her pending meal. 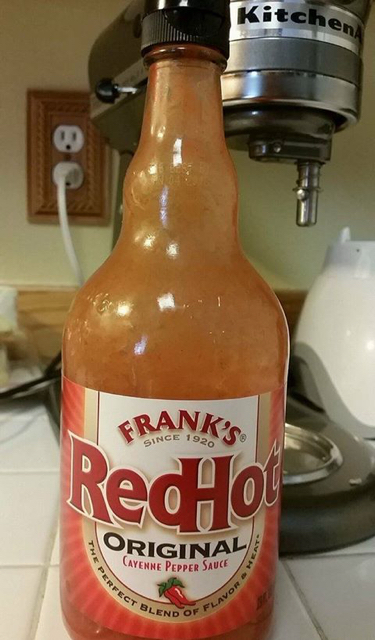 Besides the thrill of receiving a photo of American packaging in regular use, in passing, as part of conversation. I was rather taken by the typography. The d&h are playfully combined. Well! They just fit! So the rain had stopped. The street was drying. 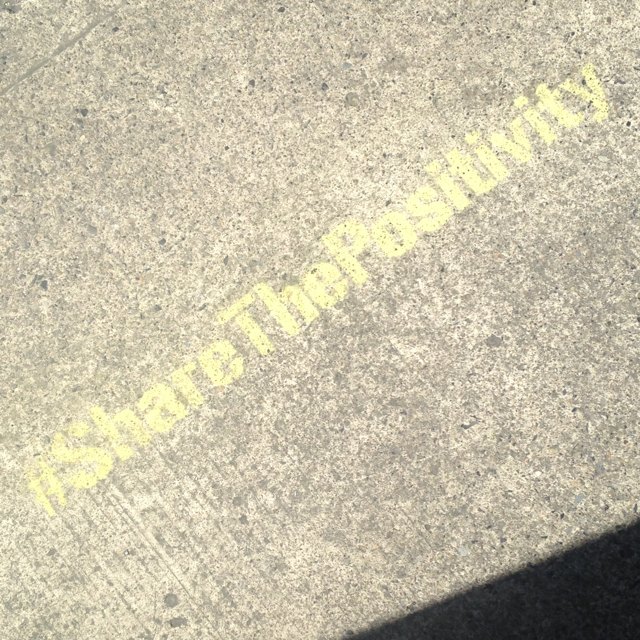 I looked down and saw, a yellow stencilled message on the path. 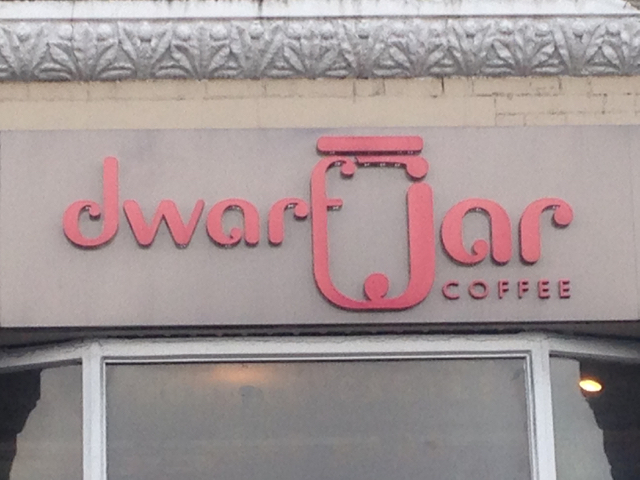 Dwarf Jar Coffee, 8 Essex Quay, Dublin, Ireland. More fun with conjoined lettering. The f at the end of Dwarf and the j at the beginning of Jar merge to create the container, the jar. The style of lettering also speaks volumes of the proprietor. A nod to his family. Typography in our environment. The majority of typography we see daily is almost invisible. Quietly and seamlessly good typography guides our eye around the text in a book, magazine, website most published material. As a means of communication, type is expressive beyond what the letters spell out.